Change your community look in one click. 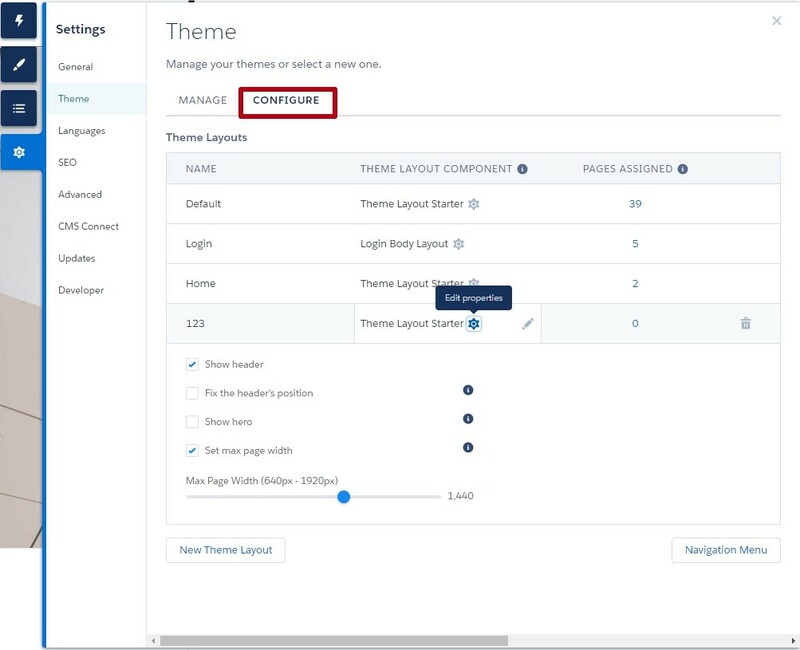 With the summer 18 release, Salesforce has introduced new pre-built themes for communities. Using these ready-made Community Themes you have a great opportunity to change its look with only one click. 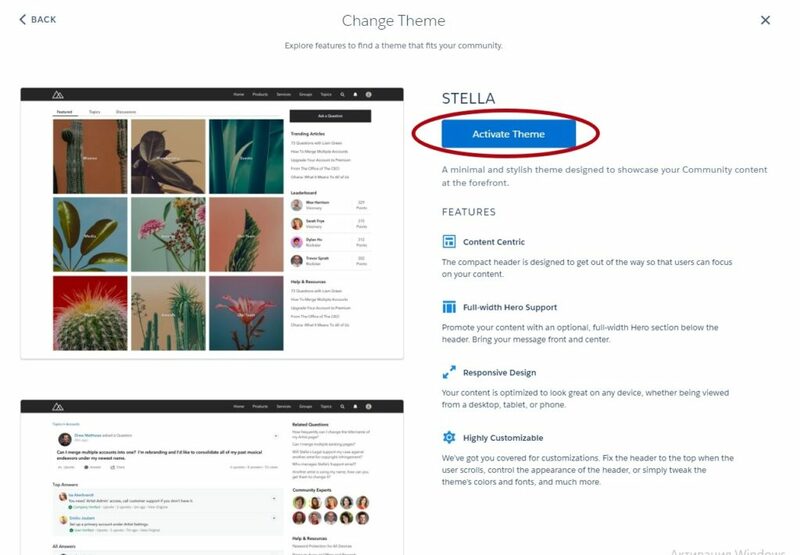 There are four themes: Stella, Webster, Jepson and Citizen, – which are available to use with any Salesforce Lightning Community templates. Let’s discuss the top advantages of community pre-built themes. EASY TO ADD AND CUSTOMIZE. You can easily add or change the theme in the community builder. Go to the “Theme” section or “Settings” – “Themes”, click “Change”, choose one of the four available themes and “Activate” it. And that is not all. The themes are very flexible, so you can change and customize them according to your needs as much easy as you just added it. All the settings are in the properties box. You only have to hover over the cursor on the proper component and click on it. In the Compact Header property box you can customize such options as Background image, links and menu colors, and theme layout, where you can set up header width and height, logo width, enable Notifications, App Launcher and User Profile Menu. Here you can also choose search component and its style (collapsed/expanded). 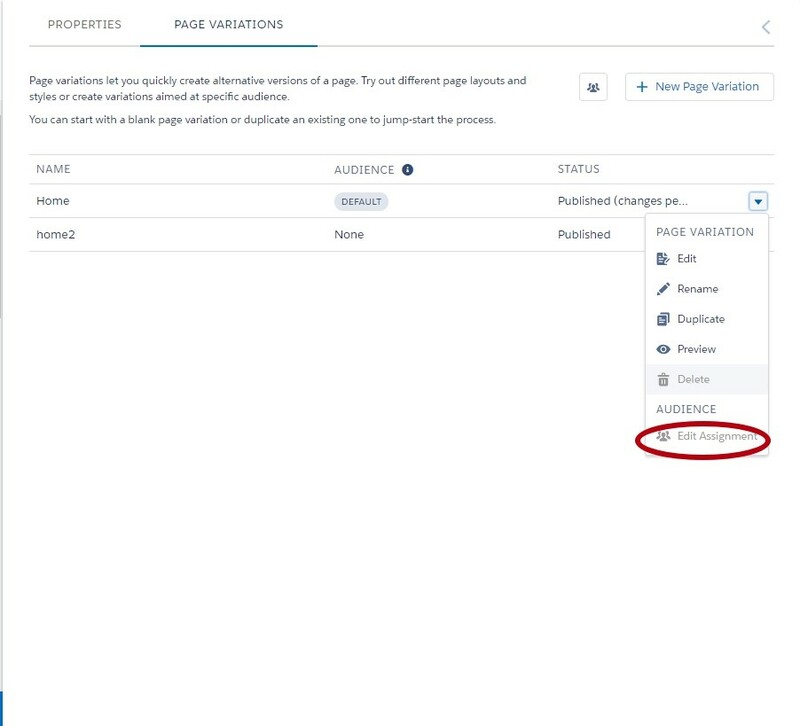 You can change themes without any impact on the underlying pages, layouts and components. You can try different themes and don’t have to worry about the data. All your changes and customizations will be saved automatically in each theme, so it’s easy to jump between themes without losing customizations. 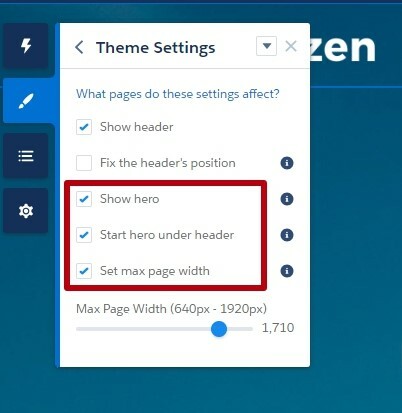 All pre-built themes are supplemented by new Hero component. The Hero component is optional and available for the Home page. You can enable Hero through the theme properties. 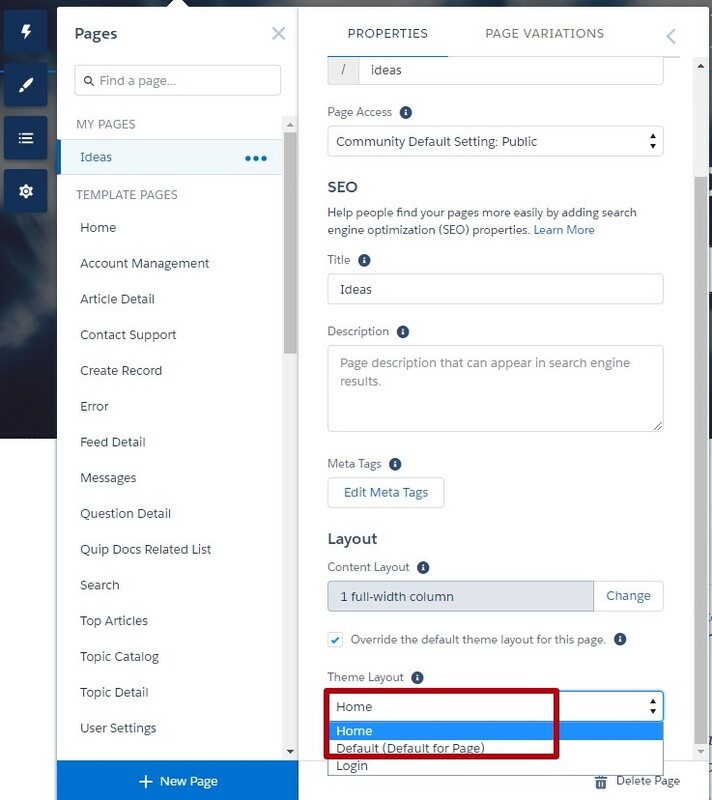 You can also easily customize Hero’s background, layout and content through the Properties box. It also can be optimized for Search or Call to Action function type. 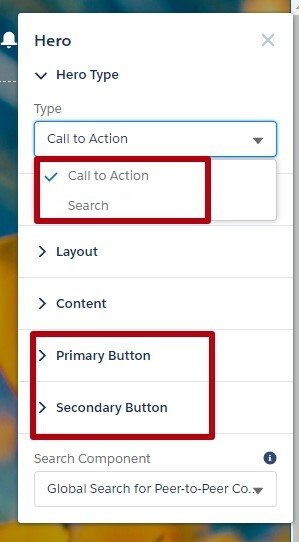 If you have chosen Call to Action functionality, you will see two additional sections of settings for primary and secondary buttons configuration. 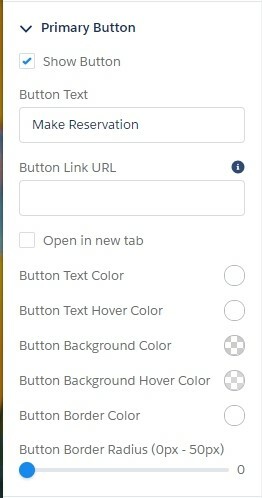 Here you can set up button’s text, link and color. The three themes (Webster, Jepson and Citizen) come with two unique layouts: for homepage and for all other pages. When you use two theme layouts in your community, review assignments and setting. The only one small disadvantage for today is that new theme components do not currently support visibility settings. But it is easy to achieve through Page Variations. 3. 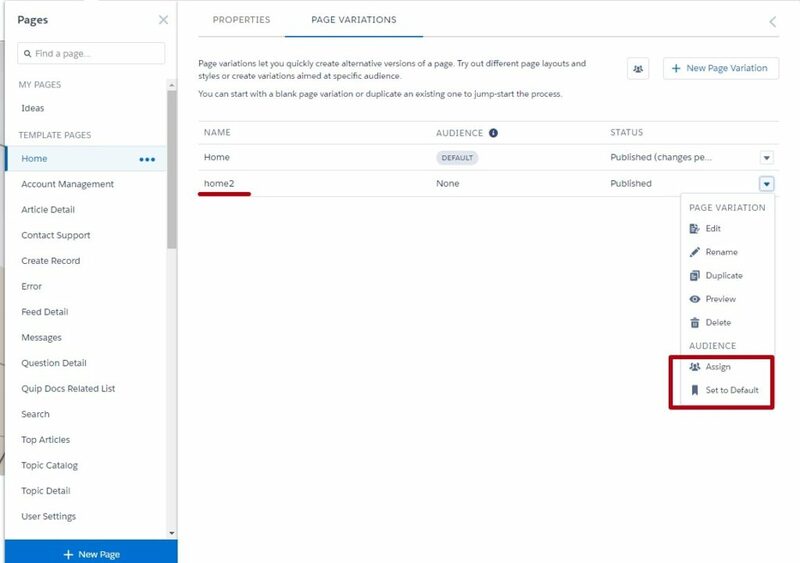 Assign created theme layout to this page variation using Page properties. Experience new interesting features for your community using pre-built themes and make your community better.